Only a few short months have passed since Iraqi Prime Minister Haider al-Abadi traveled to Mosul to declare the city liberated from ISIS. 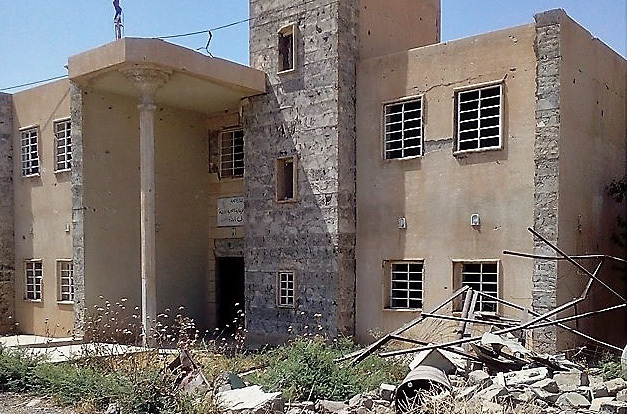 After nearly three years of ISIS rule – which saw the city’s hospitals, universities, mosques, and schools shut down or completely destroyed – Mosul will begin the process of rebuilding. 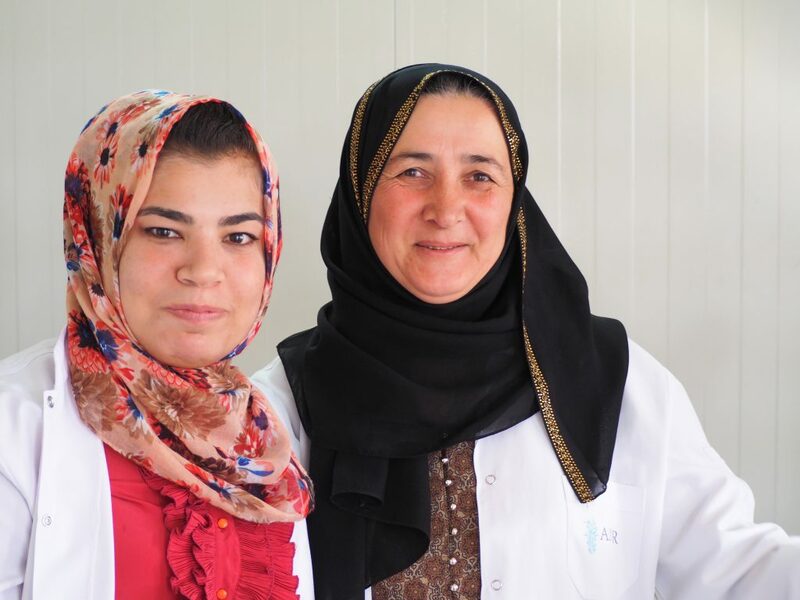 And AMAR will be there on the frontlines, working to refurbish and sustain a new Primary Health Care Center, to ensure that those returning to Mosul have access to essential health services. Since the city’s liberation, AMAR teams have been working on the ground to identify areas that could best serve the needs of returnees. After months of site visits, AMAR is thrilled to announce that it will soon begin work to rehabilitate, resource, and reopen an existing government health clinic in the village of Bazwaya, located just East of the city. While humanitarian efforts are underway throughout the Mosul region, many of the smaller and lesser known communities – like Bazwaya – remain isolated. The current conditions in Bazwaya mean that returning populations face a number of threats as they return home, including communicable diseases, and illness and infection from injuries. Winter is also quickly approaching Bazwaya, which will put more stress on families who are returning to a region that has been largely reduced to rubble. Once opened, the Bazwaya PHCC is expected to serve a catchment area of around 15,000 patients. AMAR teams anticipate that additional patients will also travel to the PHCC from rural areas to access urgently needed healthcare and emergency services. AMAR’s health professionals believe that some of the most pressing health challenges affecting returning communities will be a lack of emergency care, care for patients with chronic conditions, and maternal and child health service. Once opened, the Bazwaya PHCC will address these issues through an active patient referral system, enhanced community health training initiatives, and additional training for local staff on how to provide psychosocial support to these traumatized communities. AMAR continues to seek funding and support to rehabilitate and open more centers throughout the region to offer primary healthcare and psychosocial support for the victims of ISIS. Visit our Donate Page to make a contribution today.